The National resistance Movement’s Sheema Municipality flag bearer Hon. Elioda Tumwesigye has vowed to defeat the Forum for Democratic Change left, right and center. 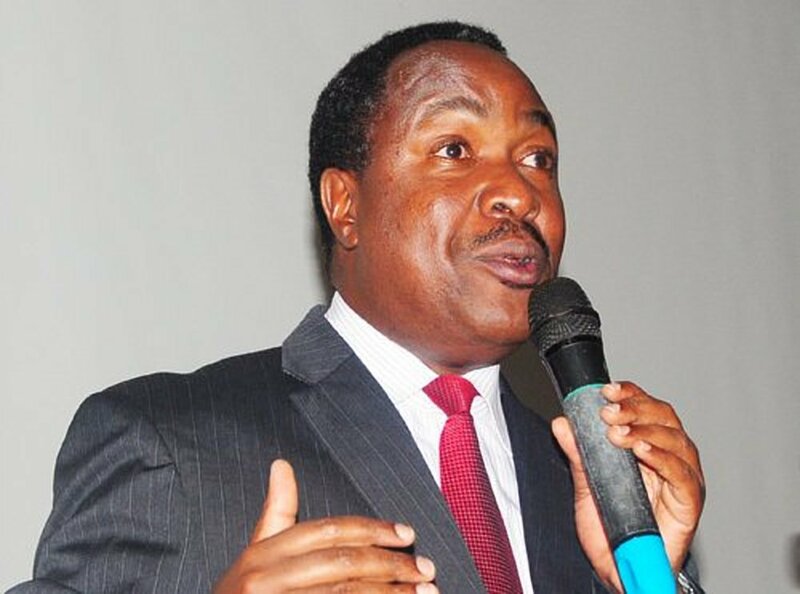 Speaking to the Media in Kampala this Morning, Elioda noted that he is not worried about the photo shopped FDC rally crowds circulating on Social Media since he knows where the real voters belong. He says he is in the race for a development cause to his people not greed as some haters have continued blackmailing him. “It’s true I represent Sheema North, but being honest I will resign from this position as soon as I win this election. What people are forgetting is that my home and all businesses are in Sheema Municipality that was just cut off from Sheema North. This municipality you see, about 85% of its population are from Sheema North and these are the people that voted to the August House, I therefore can’t accept continue representing an area where I’m having no affiliation with, don’t stay and not even a voter.” Elioda stated. Elioda who doubles as the Minister of Science, Technology and Innovations also incited that unlike some people who go making noise where they are not born, hoping to win the race, He is confident that victory will come his way on 19th July because he is a real strong and tasted leader. Dr Tumwesigye, beat seven people to the NRM flag on June 7 and still affirms to defeat FDC’s candidate with a huge margin. Ms Virginia Plan Mugyenyi is wife to Dr Ponsiano Mugyenyi, who has contested six consecutive times since 2005, losing to Lt Col (Rtd) Bright Rwamirama in the race for Isingiro North MP seat. Though some of the candidates he beat in the NRM Primaries have come back the race as independents, he says his level of grassroots mobilization can’t be shaken by anyone.